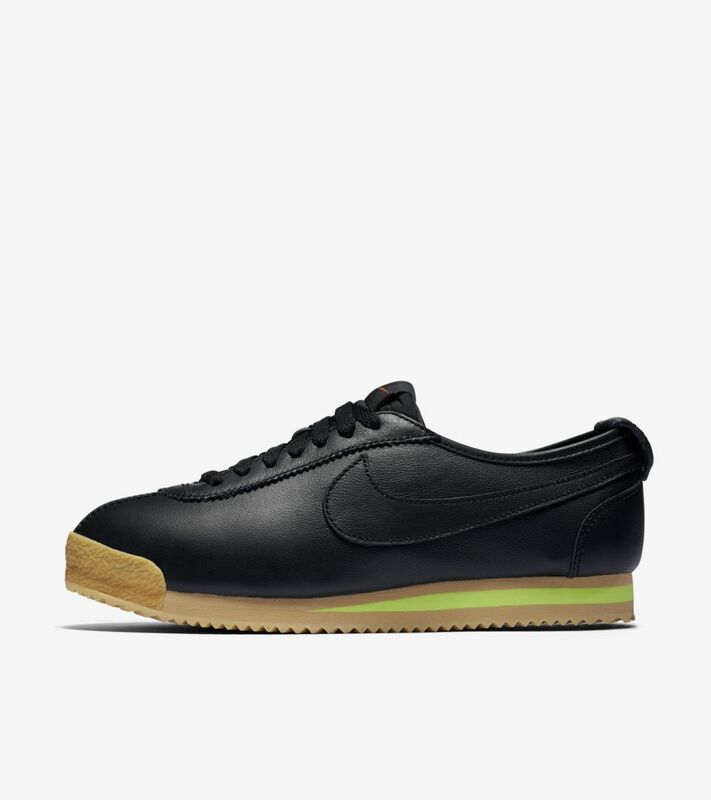 Born nearly five decades ago, the Cortez silhouette now goes modern. 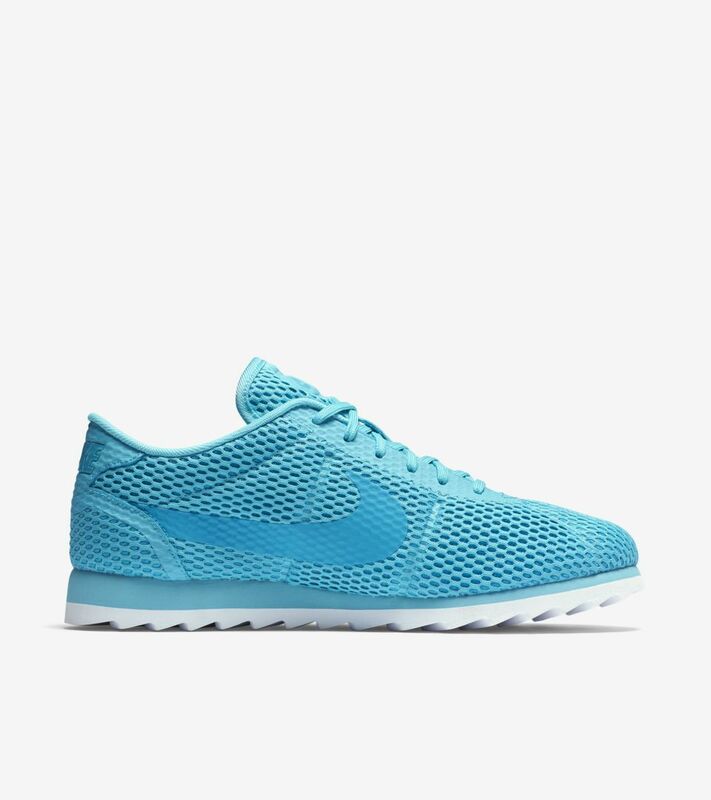 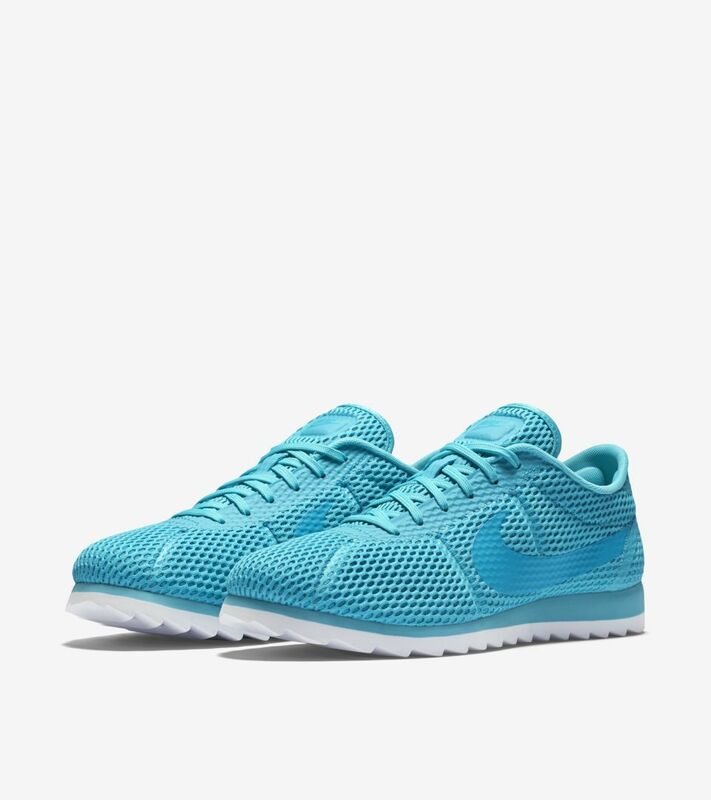 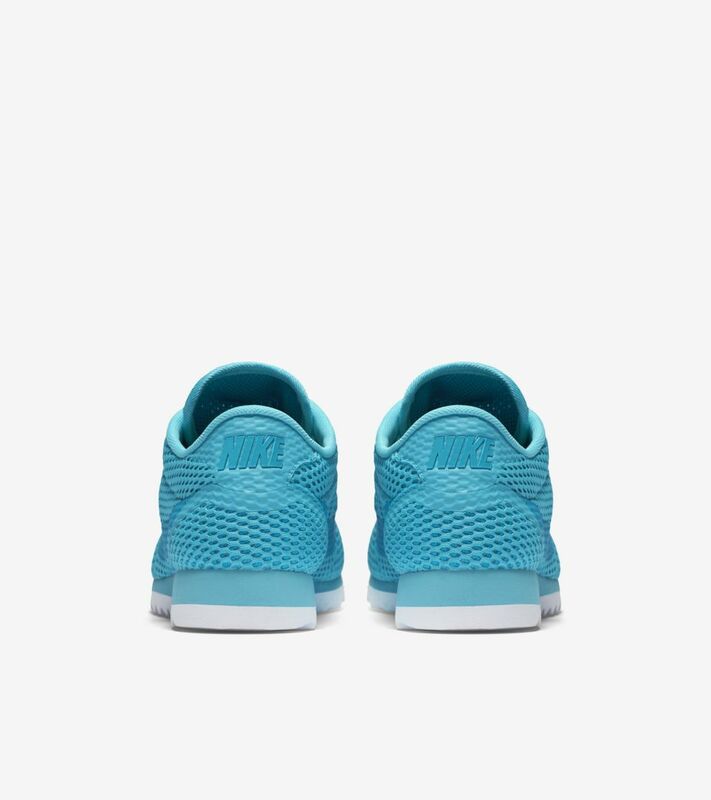 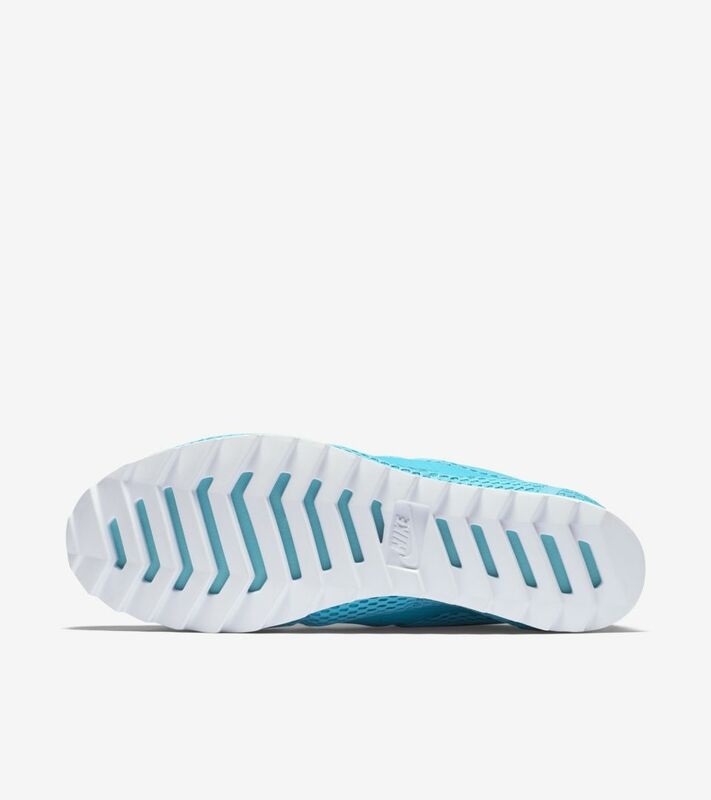 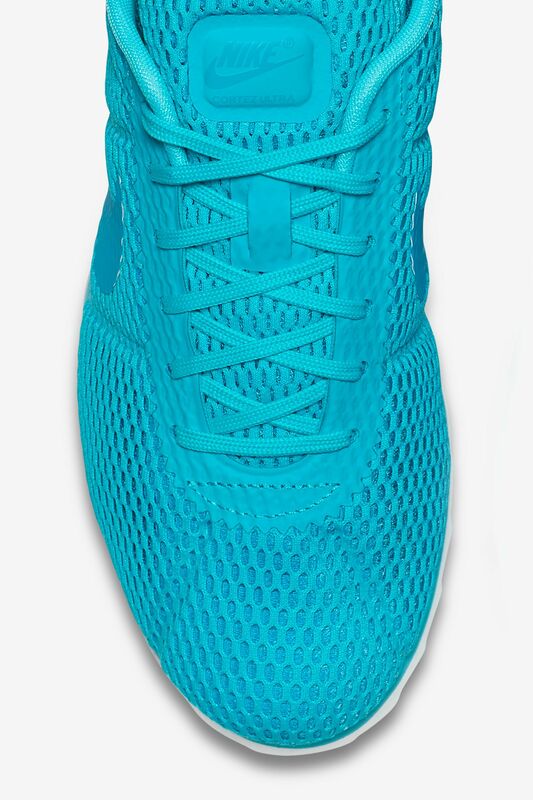 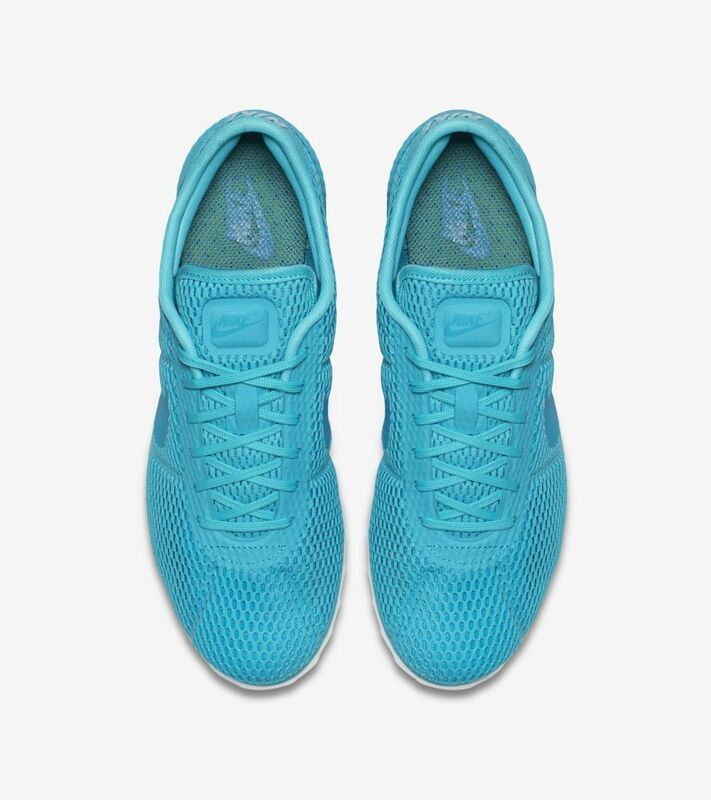 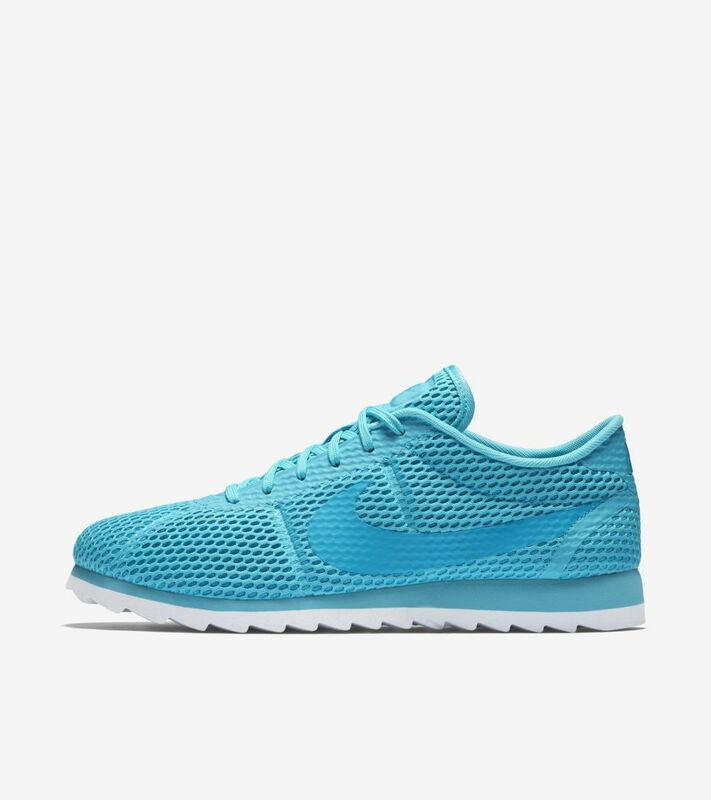 The staple is now suited for the summer with a lightweight and breathable Nike Tech Ultramesh upper. 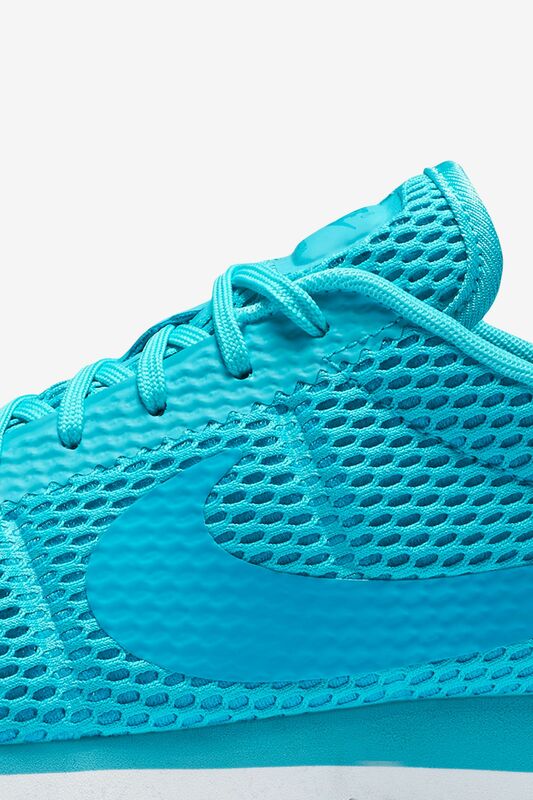 Down below, a new Solarsoft and Phylon sole offers maximum cushioning with every step. 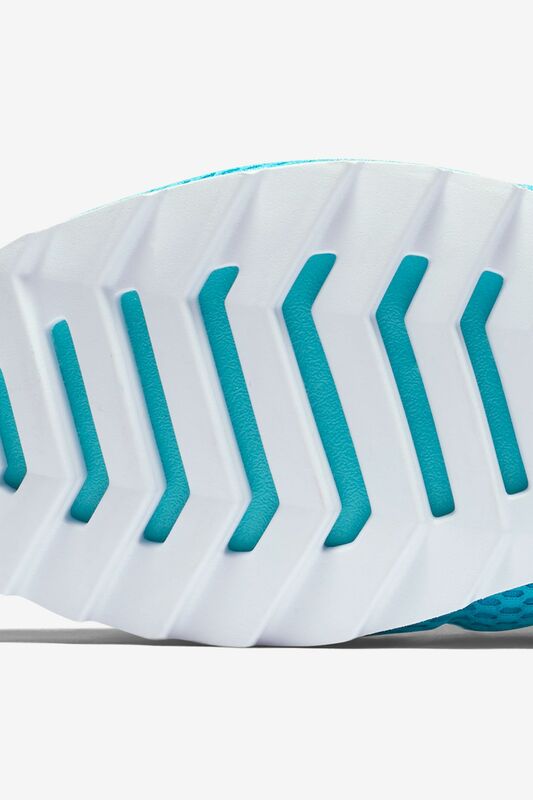 The innovative package is finished in a gamma blue, white and blue lagoon colorway.